A traditional technique by which some healers in Central and South America assist people in restoring balance to the female reproductive system. The process is quite simple and involves a steaming infusion of certain herbs in water. A pot of this infusion is placed beneath you on an open-bottomed chair or chair with slats. A blanket is wrapped all the way around you from the hips down to hold the steam in, allowing it to perfuse into the uterine cavity and dislodge any unshed material. The entire experience takes about 30-45 minutes. You are interested in maintaining vaginal health. 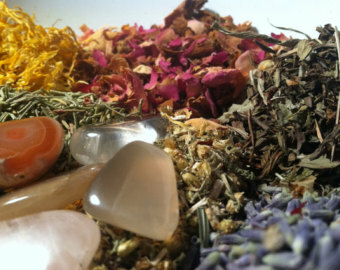 Steaming with organic herbs has a nourishing and tonifying effect on the uterus. For this purpose vaginal steams are recommended 4 times per year. You experience spotting between periods, often associated with endometriosis. Vaginal Steaming may help to clear the uterine cavity of excess uterine lining, thereby allowing tissues to flow outward during your cycle rather than into the abdominal cavity (a process called retrograde menstruation). Retrograde menstruation is one theory of the cause of endometriosis. You have fibroids in your cervix or uterine cavity. Vaginal steaming may help to flush foreign tissues, as well as to maintain hormonal balance. You are experiencing or have experienced a pregnancy loss or you have undergone an abortion of any type. Often after these experiences some small amounts of tissue remain in the uterine cavity. The gentle and powerful effect of herbs in the steam can aid the uterus in flushing these tissues and finding hormonal balance. You have given birth. In the first couple of weeks postpartum, vaginal steaming with the right herbs can facilitate uterine healing and sub involution (the return of the uterus to non-pregnant size). 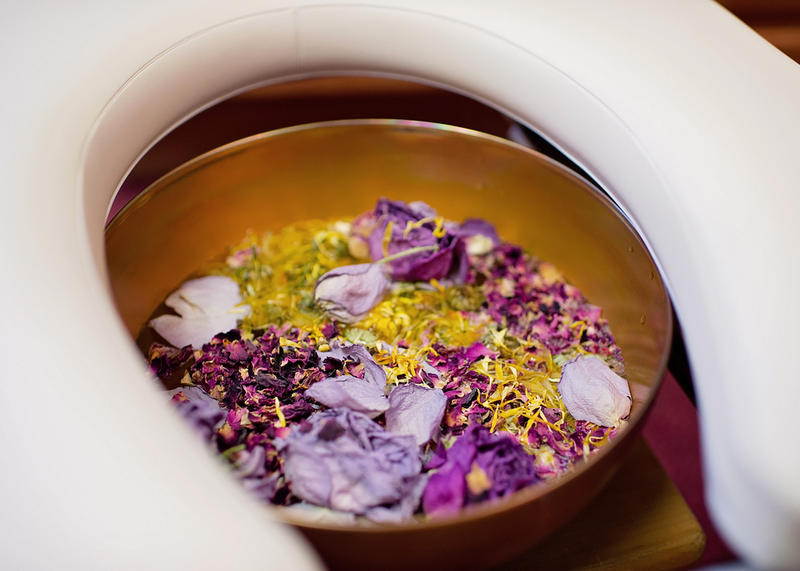 Steaming may also aid the uterus in flushing excess tissues. A vaginal steam is beneficial even years after giving birth, especially if you still experience any discomforts from childbirth. **Please note that this technique is most effective when performed within the week before your next expected menstruation. True healing is a self-initiated and participatory endeavor. You have already taken the first step by reaching out to find this information you’re now reading. In the Spirit of potentizing the benefits of your vaginal steam, you are encouraged to infuse and direct your own prayers and intentions into the water before beginning the steam, and to maintain presence and awareness of your goal throughout the process. If you hold to your intentions with faith and gratitude, healing is more likely to occur.